I'm back with another Face of the Day. This is actually a pre-cursor to the Sam Fine Event Beauty coverage that I'll finally feature in tomorrow's post. Today's FOTD features the look I wore to the event. I went with a sultry look featuring neutrals and smokes. I didn't want to do anything too over the top. Not only was it a day time event, but I just feel that when you're around other seasoned makeup artists, you want to focus less on crazy eye popping colors but more on the canvas as a whole. I went for neutral colors but really wanted to beat my face out ...taking my time with blending and layering. I also wanted my skin to be super dewy and glowy. 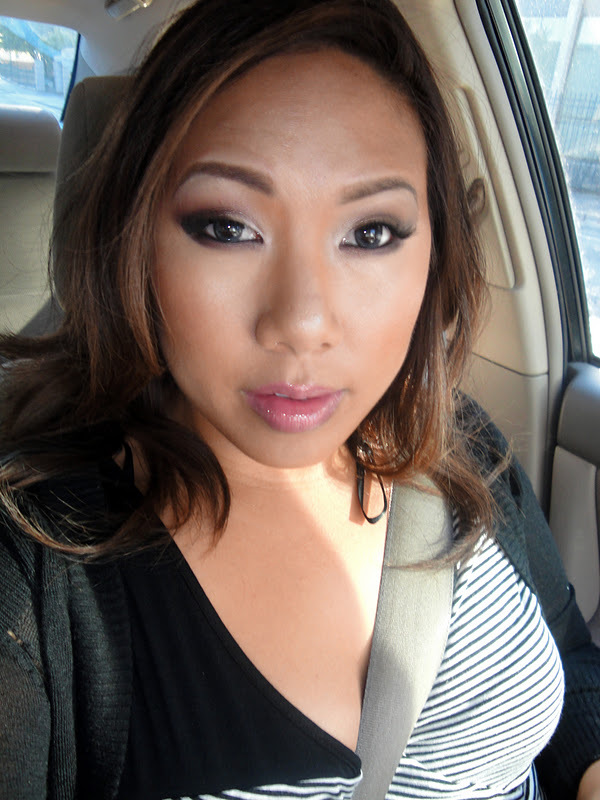 I was in a rush that morning so I only had a chance to take pictures in the car at the parking lot of the event, lol. Unfortunately I didn't list everything I used on this FOTD. 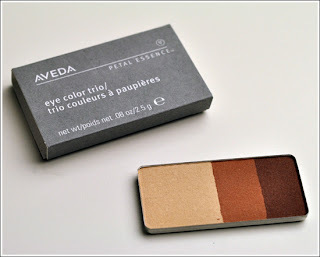 I have a palette of neutral colors that I always use on myself...this includes colors from Sonia Kashuk's Neutral palette, Aveda Shadows, Wet N Wild Shadows and Urban Decay Shadows. Stay tuned for tomorrow's post featuring the fabulous Sam Fine including lots of tips and tracks, picture of his kit and even live video! looking gorgeous as always ren! I have created my Originals Inc company profile on Masterseek site. I really got good business and so many clients through that profile. So I must suggest the business owners to create profiles on this platform.